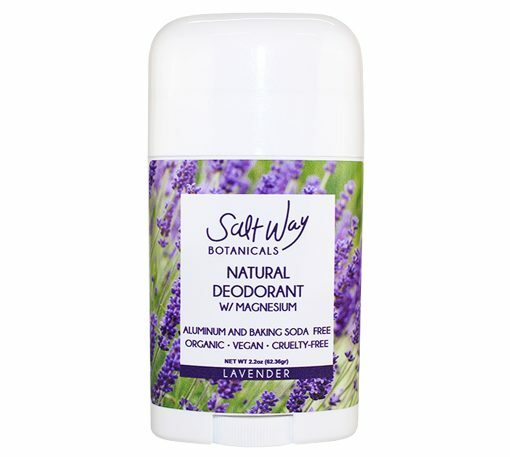 Save with our multi-pack deodorant stick!! 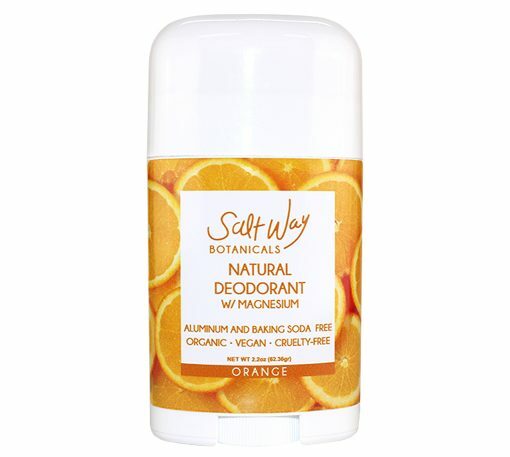 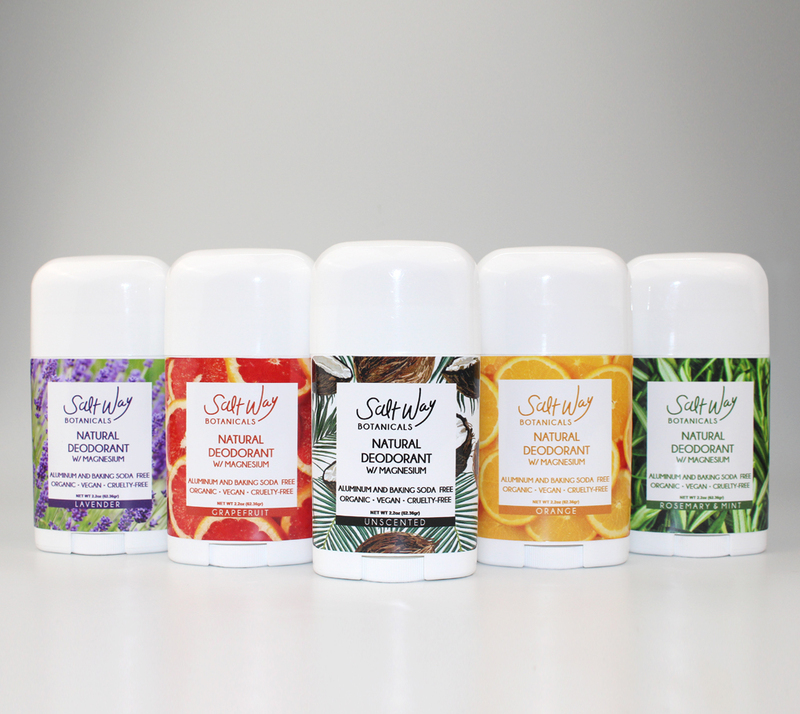 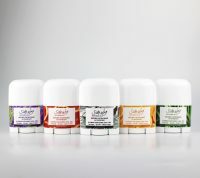 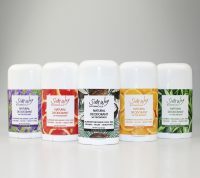 It includes our five deodorants: unscented, orange, rosemary&mint, grapefruit and lavender. Our mineral and plant-based deodorants are formulated to protect your body from toxic chemicals that are commonly found in antiperspirants. Its natural, organic, and non-toxic formula neutralizes odors and absorbs wetness without blocking sweat glands. 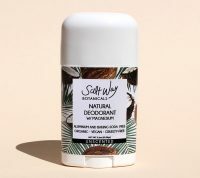 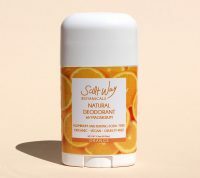 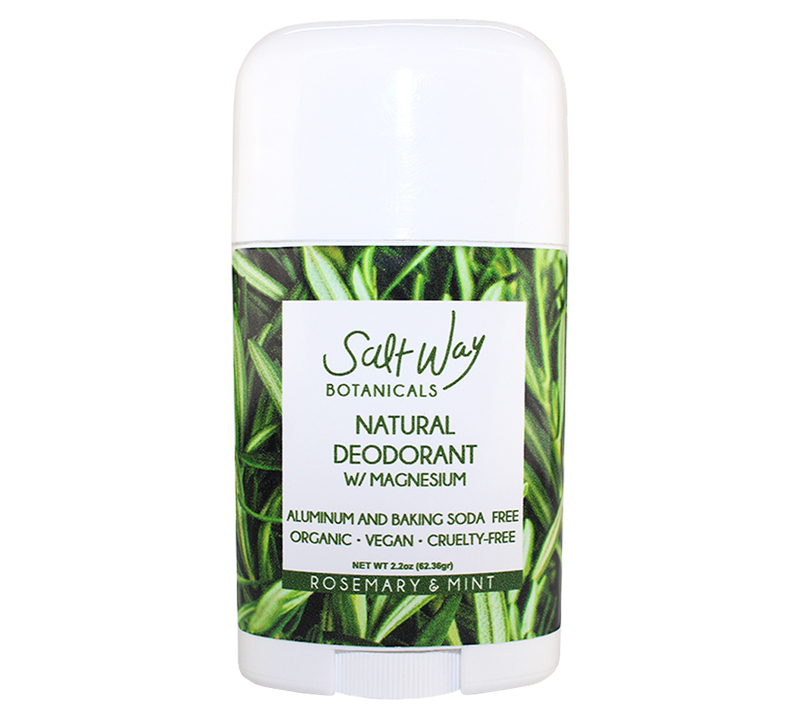 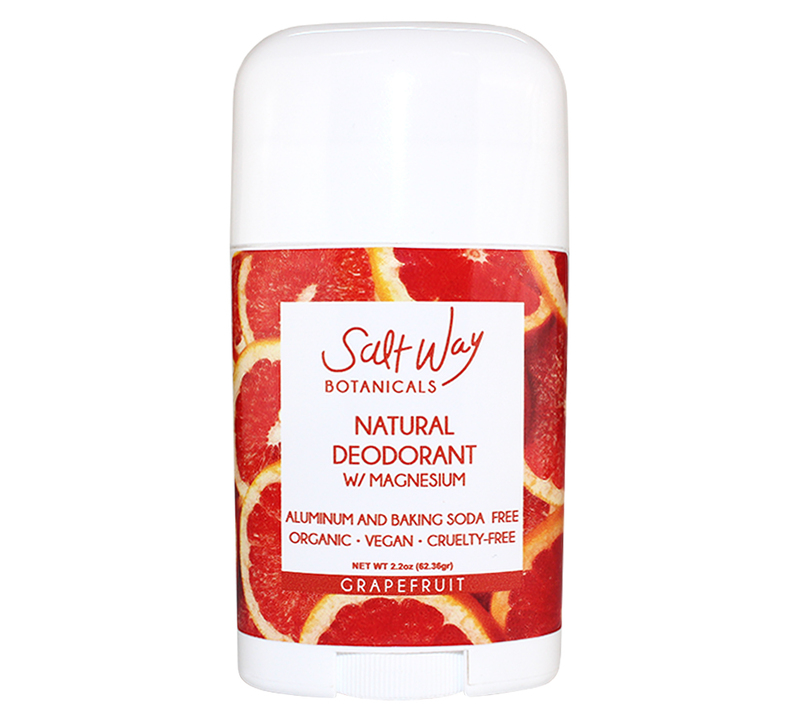 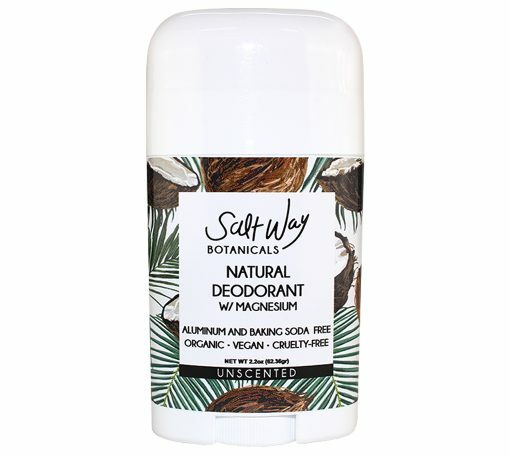 Unlike most deodorants, it’s 100% free from aluminum, baking soda, preservatives, alcohol, and synthetic ingredients. 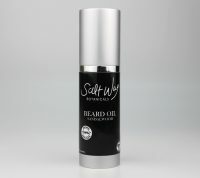 Great for anyone, any gender and any age. 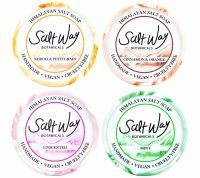 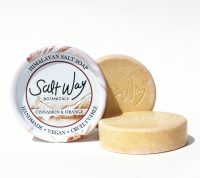 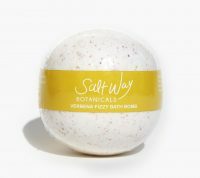 Unscented Ingredients: Magnesium Hydroxide (food grade), Organic Cocos Nucifera (coconut) Oil, Maranta Arundinacea (arrowroot) powder(food grade), Wildcrafted Euphorbia Cerifera (candelilla) Wax, Caprylic/Capric Triglyceride (fractionated coconut oil), Non-GMO Tocopherol (vitamin E). Lavender Ingredients: Magnesium Hydroxide (food grade), Organic Cocos Nucifera (coconut) Oil, Maranta Arundinacea (arrowroot) powder (food grade), Wildcrafted Euphorbia Cerifera (candelilla) Wax, Caprylic/Capric Triglyceride (fractionated coconut oil), Organic Lavandula Officinalis (lavender) Essential Oil, Organic Melaleuca Alternifolia (tea tree) Leaf Essential Oil,-GMO Tocopherol (vitamin E). Orange Ingredients: Magnesium Hydroxide (food grade), Organic Cocos Nucifera (coconut) Oil, Maranta Arundinacea (arrowroot) powder(food grade), Wildcrafted Euphorbia Cerifera (candelilla) Wax, Caprylic/Capric Triglyceride (fractionated coconut oil), Organic Citrus Sinensis (Sweet Orange) Essential Oil, Organic Melaleuca Alternifolia (tea tree) Leaf Essential Oil, Non- GMO Tocopherol(vitamin E). 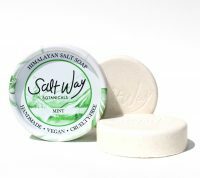 Rosemary&Mint Ingredients: Magnesium Hydroxide (food grade), Organic Cocos Nucifera (coconut) Oil, Maranta Arundinacea (arrowroot) powder (food grade), Euphorbia Cerifera (candelilla) Wax, Caprylic/Capric Triglyceride (fractionated coconut oil), Organic Rosmarinus Ofiicinalis (rosemary) Essential Oil, Organic Mentha Piperita (peppermint) Essential oil, Organic Mentha Spicata (spearmint) Essential Oil, Non- GMO Tocopherol(vitamin E).